so are your chocolate cravings. Chocolate delivers pleasure like nothing else can. With its unique chemistry and medley of essential nutrients, it's no wonder it has been considered the world's most perfect food. At Centre and Main, we blend this superfood with additional delicious and healthful ingredients. The result is a collection of guilt-free chocolates, just waiting to deliver their palate-awakening moments of bliss. 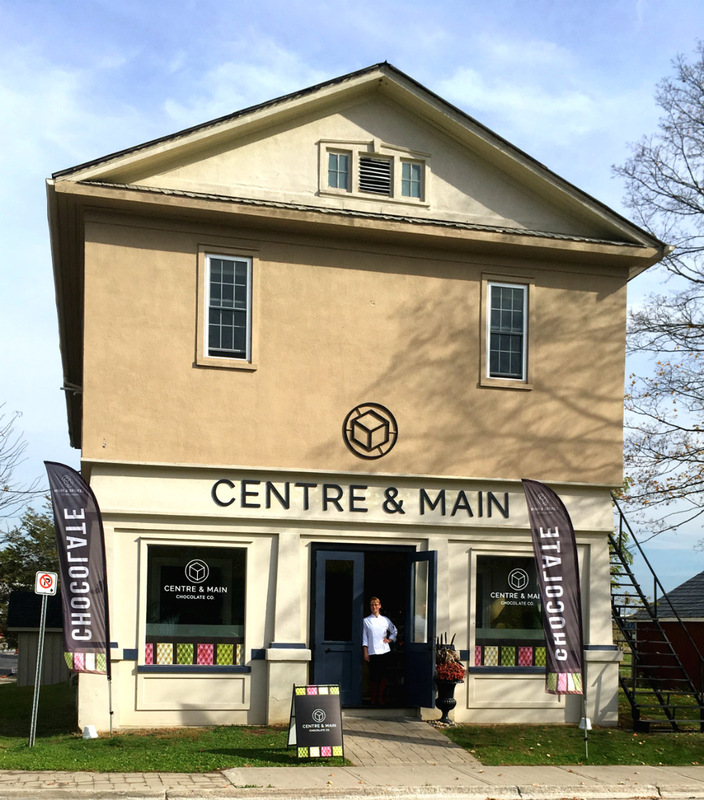 We now have a storefront: 50 Centre Ave, in Warkworth!